Would you buy a high mileage car? While six-figure numbers on the odometer can put off some buyers, others see it as a chance to get a bargain. Besides, if a car has been well maintained, and has spent most of its life totting up low-stress miles on the motorway, there’s no reason why it can’t run forever. 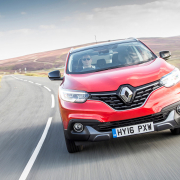 We’ve scoured the Auto Trader classifieds to get an idea of the kind of high-mileage bargains available to buy right now. We’ve avoided setting any strict requirements: only that they must have covered a lot of miles, and be vaguely interesting in one way or another. Oh, and it’s worth noting that inclusion here doesn’t necessarily mean we’d spend our own money on them – go into any purchase with an open mind and consider an independent inspection if you’re not sure what you’re looking for. This Mercedes is, shall we say, at the lower end of the market. But its diesel engine has proved to be pretty tough to make it to 390,000 miles, and we see no reason why it shouldn’t carry on for a while yet. 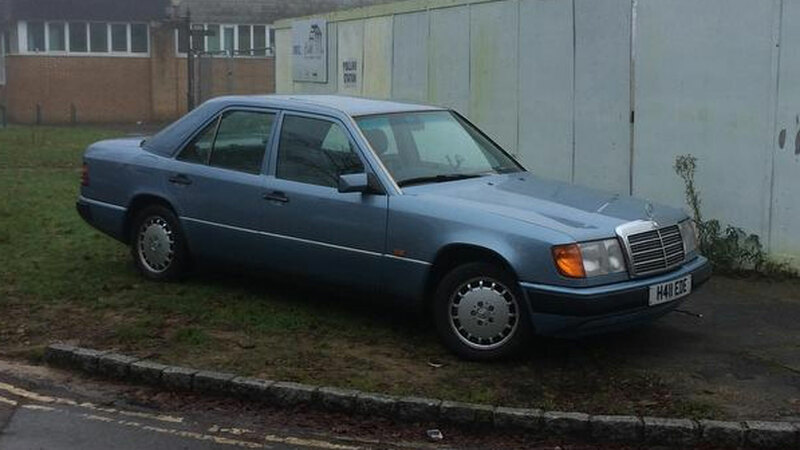 At £380, it’s a Mercedes-Benz for the price of a smartphone. What could possibly go wrong? 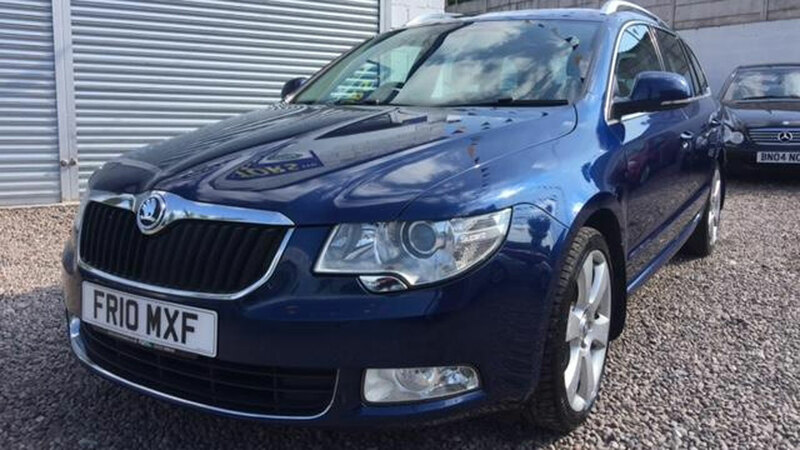 The Skoda Superb is a favourite amongst taxi drivers, especially in uber-practical estate guise. 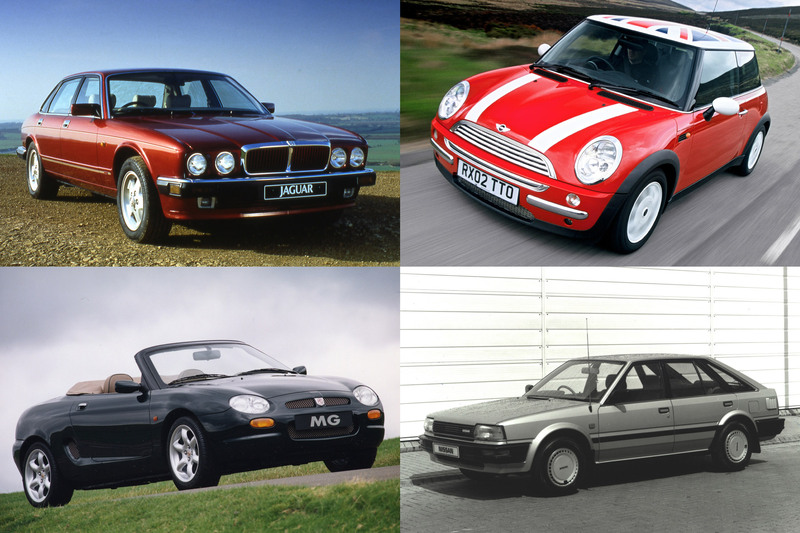 It’s no surprise, then, that there are a few high mileage examples out there. This 2010 example has close to 300,000 miles on the clock, and looks extremely tidy if the pics are anything to go by. The Land Rover Freelander has never enjoyed the best reputation for reliability, but this 2009 Freelander 2 has covered an impressive 232,000 miles over its eight-year lifespan. Admittedly, the seller says it’s had £5,500 spent on a full engine recondition, a recent timing belt and a new clutch, but that ought to mean it’s good for another 232,000 miles. 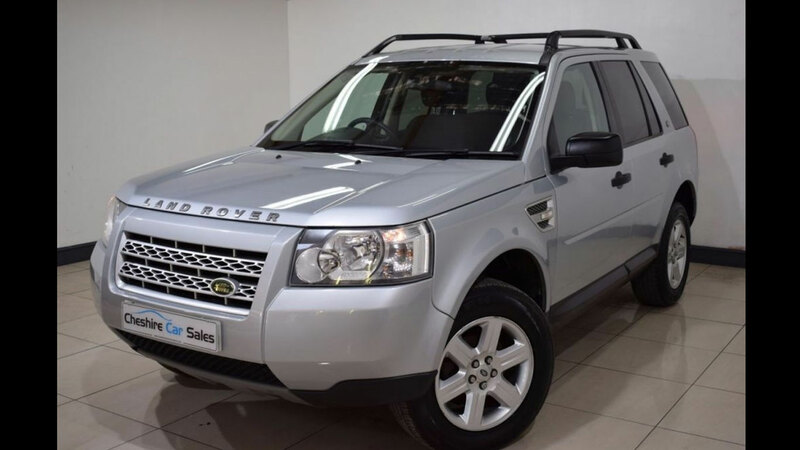 At less than £3,500, we challenge you to find another Freelander 2 this cheap. 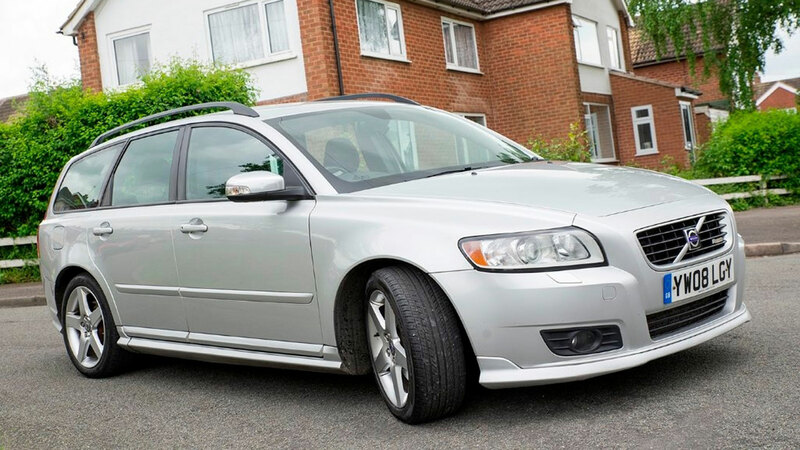 A wafty Volvo wagon doesn’t sound like a bad way of covering high miles to us, but this one’s a lowly Ford Focus-based V50 – hardly an S80 sofa-on-wheels. The seller, a trader, says it’s been his personal car, used for travelling up and down the country – hence the 206,000 miles on the clock. If it’s as tidy as it looks, we wouldn’t hesitate at £2,495. If you spend all your time on the motorway, you might as well do it in a car you like. 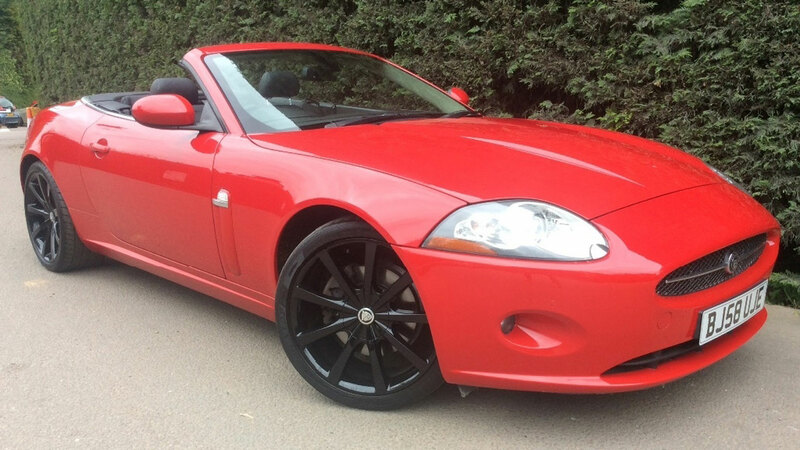 How does a Jaguar XK sound? You can drop the roof when the sun’s out, and that V8 engine under the bonnet will provide the thrills once the roads clear. Just don’t think about the fuel used getting this up to 203,000 miles. 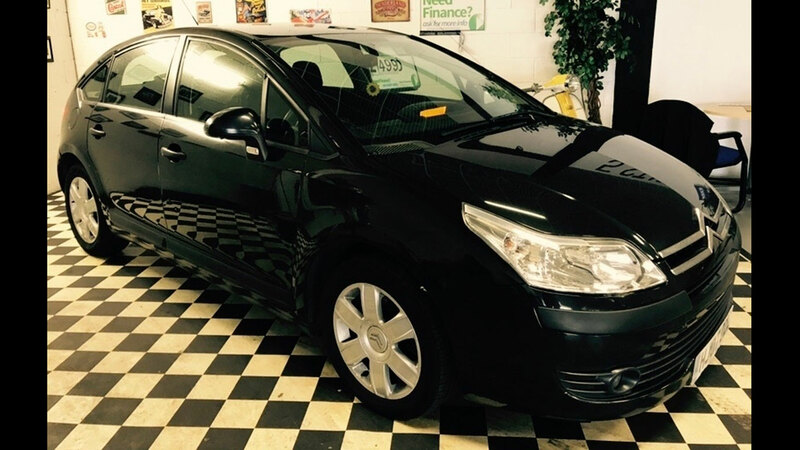 Back down to earth with a bump… a Citroen C4 isn’t the obvious high-mileage runaround, but the seller is promising a full MOT on this 207,000-mile car. That’s not bad for £500. Vauxhall Vectras were once liked by police and company car drivers, so it’s not unusual to see a well-used example. 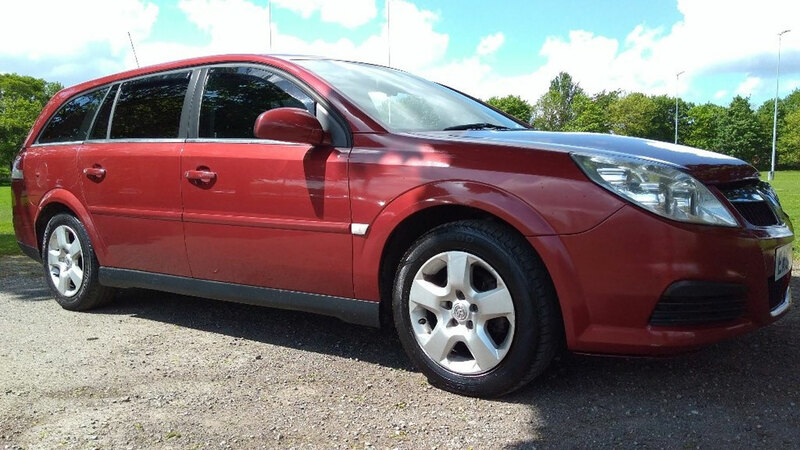 This 1.9-litre diesel from 2007 looks extremely tidy for its 259,000 miles. It’s a practical estate with a tow bar and an MOT until next year. What are you waiting for? If you’re looking for a car to travel the length of the country and beyond, a Range Rover Sport is a tempting proposition. This one’s covered an impressive 255,000 miles over the last 10 years. We’d be interested to know the running costs involved. 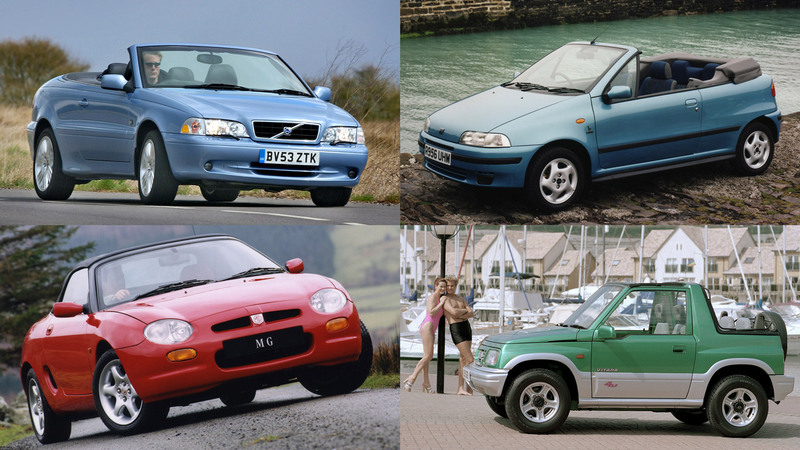 It’s not too late to buy yourself a two-seater drop-top in time for summer. 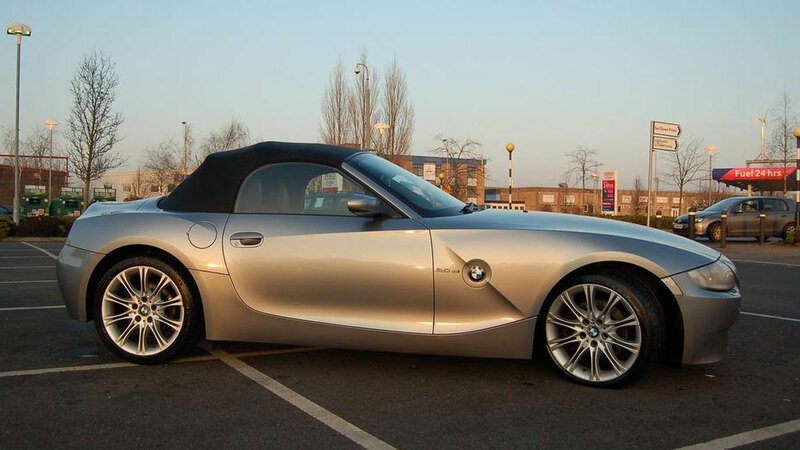 A BMW Z4 would be an excellent choice, particularly if you hunt down a 3.0-litre straight-six for the performance to go with the looks. 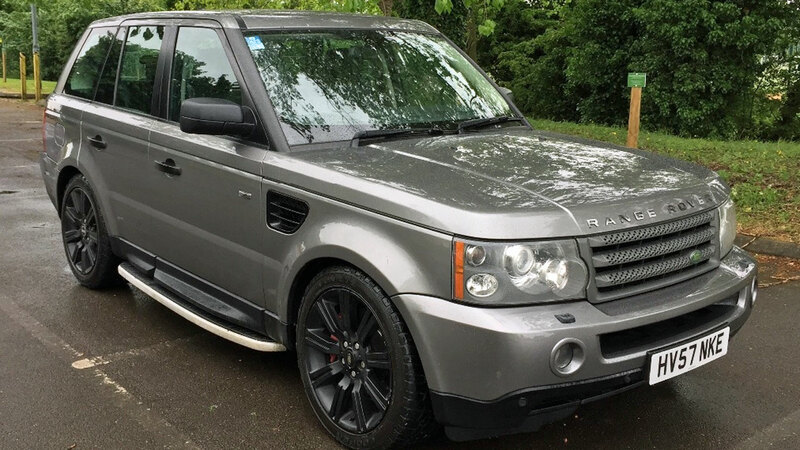 We found this 2006 example on Auto Trader for £3,495. And, with 201,000 miles on the clock, it’s hardly run-in compared with some of the cars featured here. 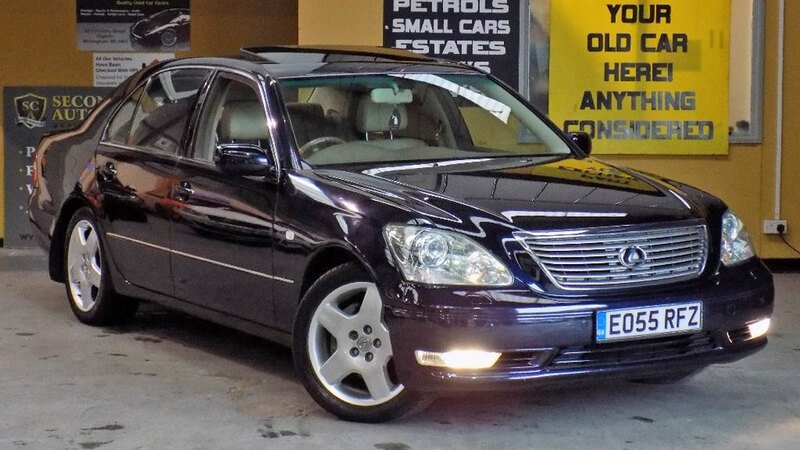 Someone’s had the pleasure of covering nearly 20,000 miles a year in this Lexus LS430, and it still looks like a car worth considerably more than its £3,500 asking price. Its MOT history suggests it isn’t hiding any horrors, but do take its combined 24.8mpg into consideration if you’ll be adding to the galactic mileage. 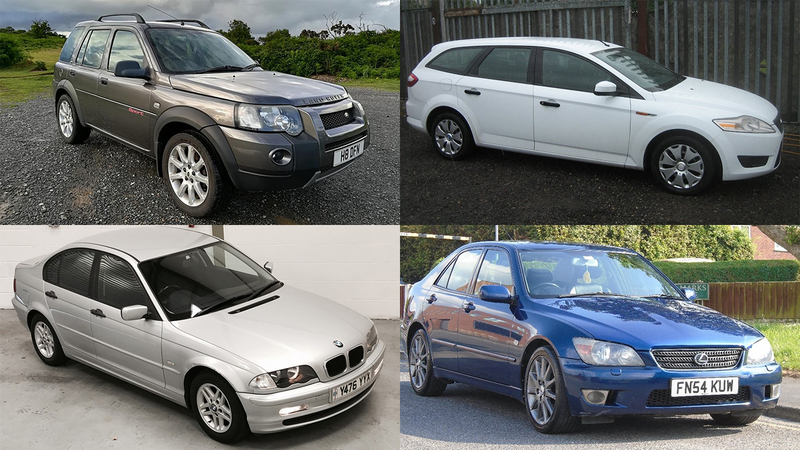 It probably won’t surprise you to hear that some of the leggiest cars for sale on Auto Trader are ex-taxis. 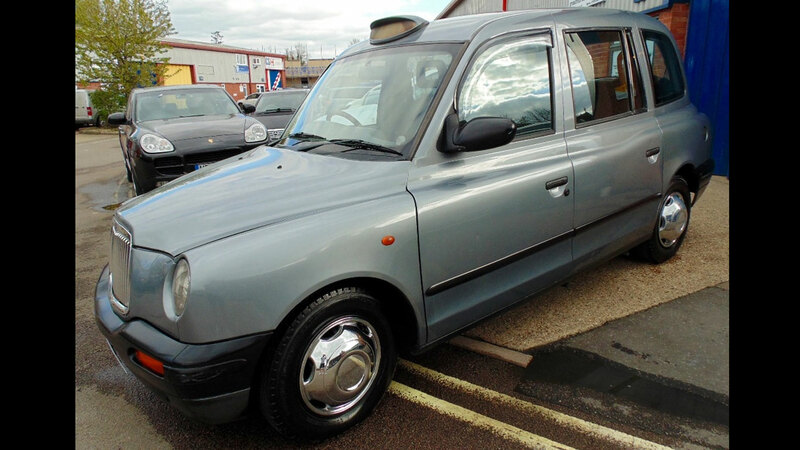 This London Taxi is one of several examples we could have picked closing in on half-a-million miles. 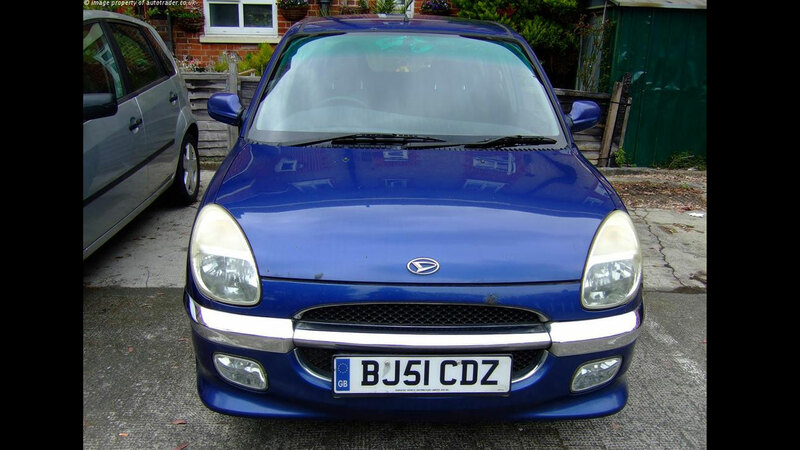 A Daihatsu Sirion isn’t the obvious choice as a motorway mile-muncher, but one dedicated owner has covered nearly 230,000 miles in this leggy example since 2001. It’s showing its mileage, but it could be worth the £440 asking price on novelty factor alone. 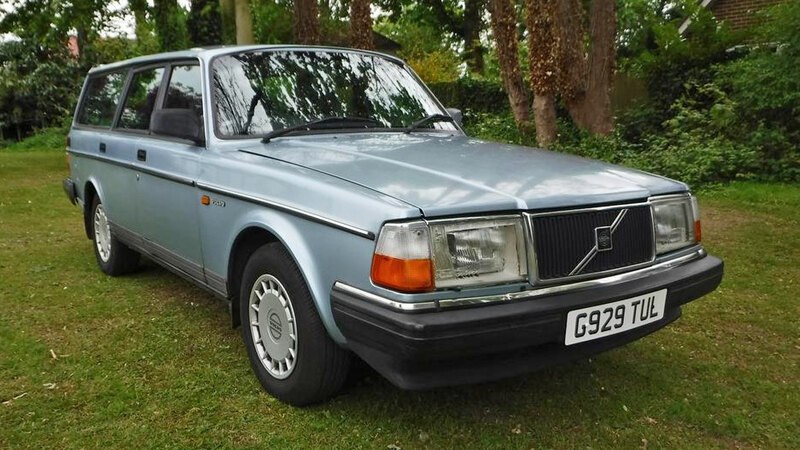 Who wouldn’t love to give this well used Volvo 240 a good home? It’s covered 213,000 miles since 1989 and sounds to have looked after with full service history and recent brake discs. Even the front seats have been refoamed to counteract all those hours they’ve been sat on over the years. A search through this Land Cruiser’s MOT history suggests the mileage hasn’t changed at all since 2011, and it might even be in kilometres rather than miles. 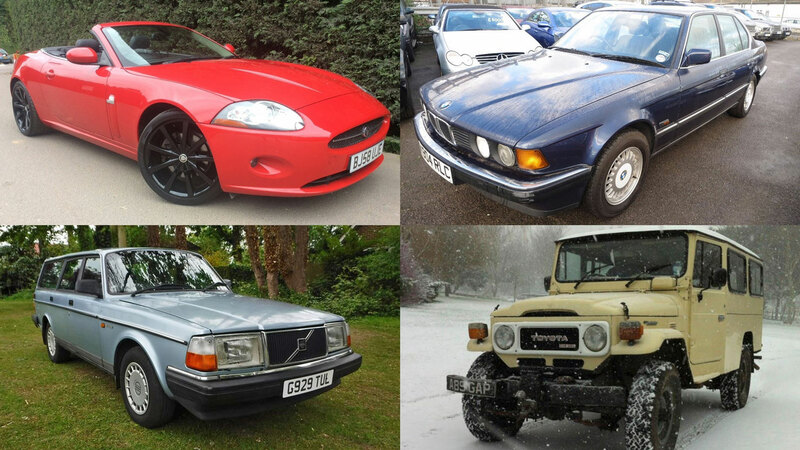 We’d take the reading on the odometer with a pinch of salt and buy on condition alone (indeed, that’s good advice for any of the cars featured here). 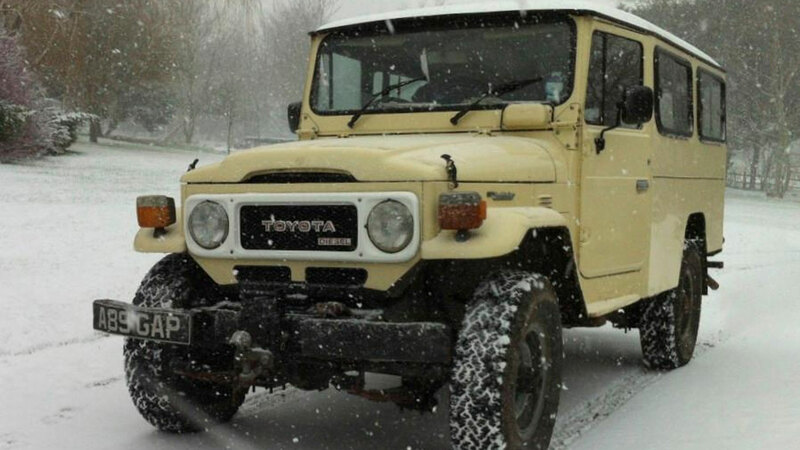 It’s been restored, though, and the Land Cruiser enjoys a reputation for indestructibility, so it could well be worth every penny of its £12,500 asking price. 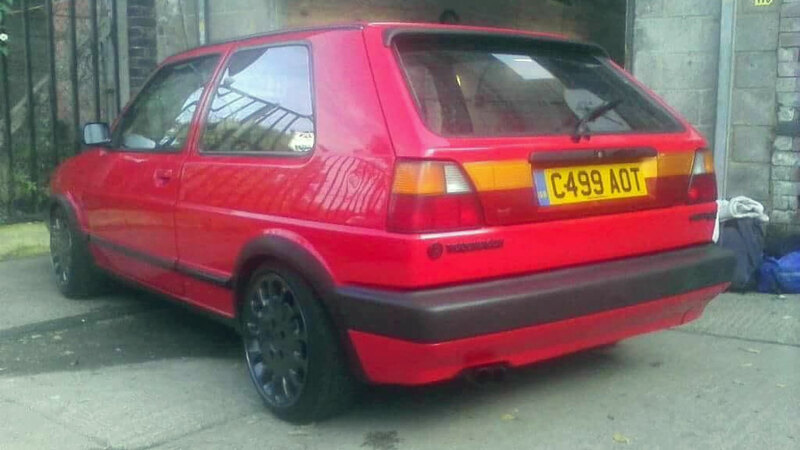 A £2,300 price tag for an old VW Golf with 240,000 miles on the clock? You better believe it. It’s a MK2 Golf GTI, which means it’s second only to the Mk1 on the coolness scale. And the modifications suggest it’s been owned by an enthusiast. 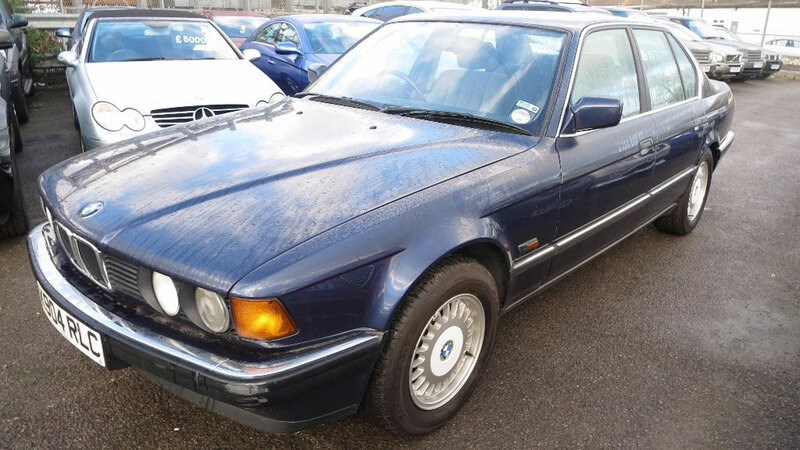 Yes, £7,000 is strong money for an E32-flavour BMW 7 Series, but it could prove to be an investment if you hold onto it long enough. 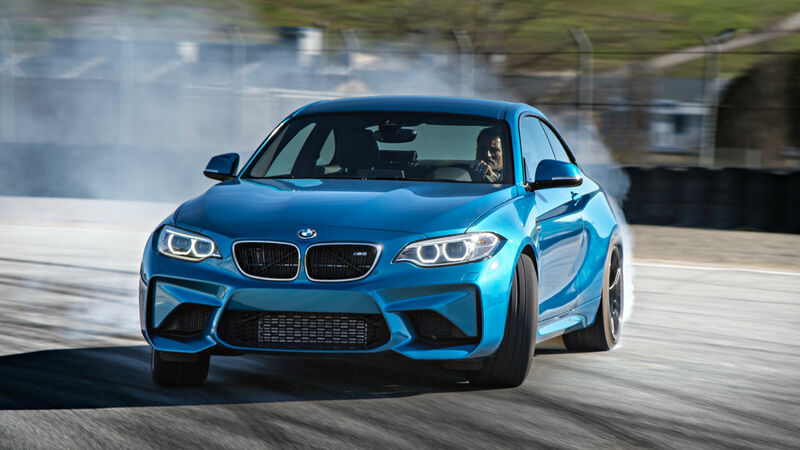 Sure, the 245,000 miles it’s showing will put off most buyers, but the seller says it’s had a brand new engine from BMW and comes with a three-month warranty. A £595 Jaaag sounds like a brilliant idea, until you start looking closely at the photos. 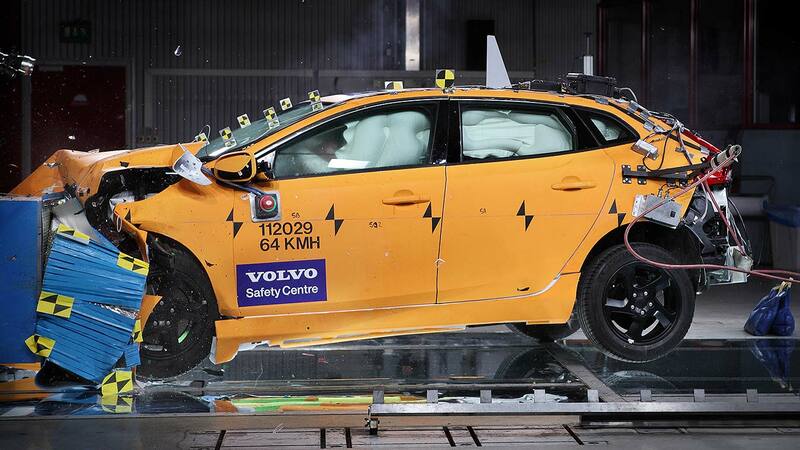 We can see that the front and rear bumpers require a lick of paint – no biggy – while the wheelarches are corroding away. Oh, and it’s covered 265,000 miles – and there appears to be a hole in the boot. Hmm. 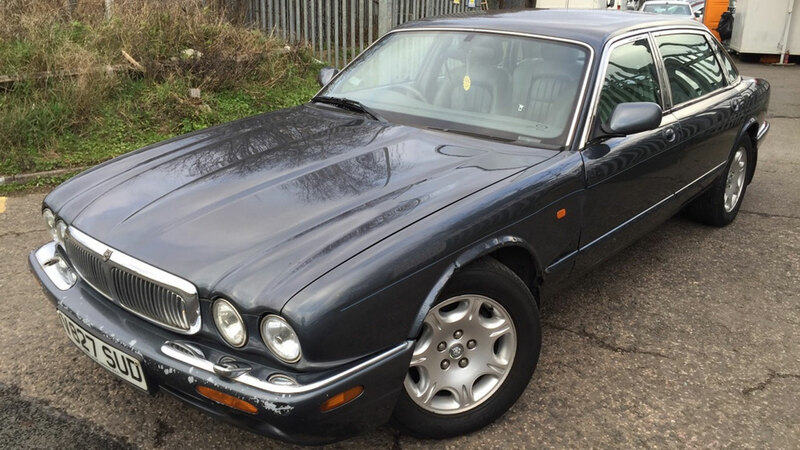 Still, it’s a Jaguar for less than £600. 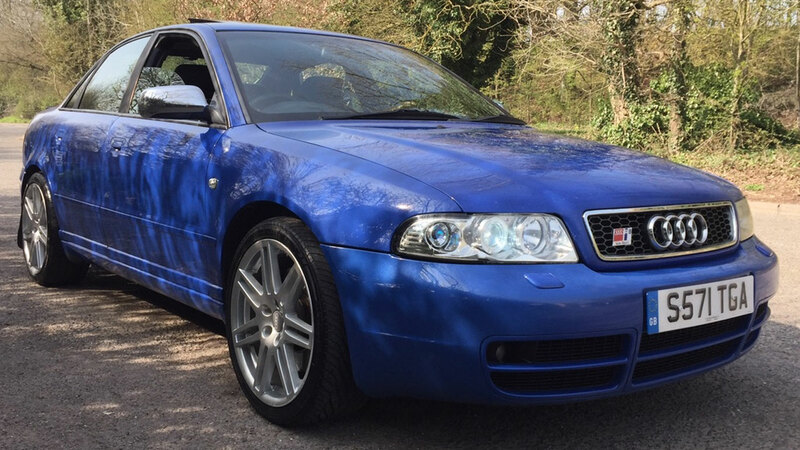 The B5 Audi S4 is one of our favourite modern classics, and they look particularly good in this Nogaro Blue shade. A low mileage one could easily be worth twice the £4,000 sticker price of this 221,500-mile example. 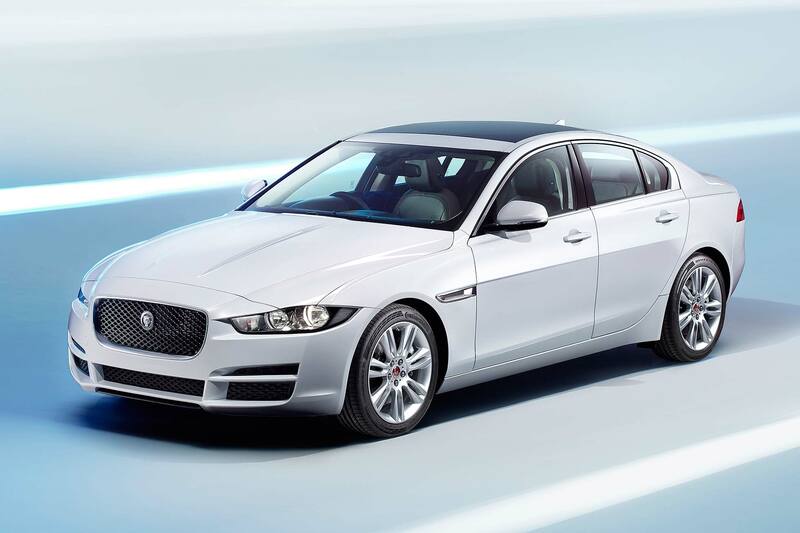 Check the service history thoroughly and make sure you give it a good test-drive. We’ve already included one Toyota Land Cruiser, but the Japanese Range Rover makes such a good high-mileage used buy we can’t resist chucking in another. 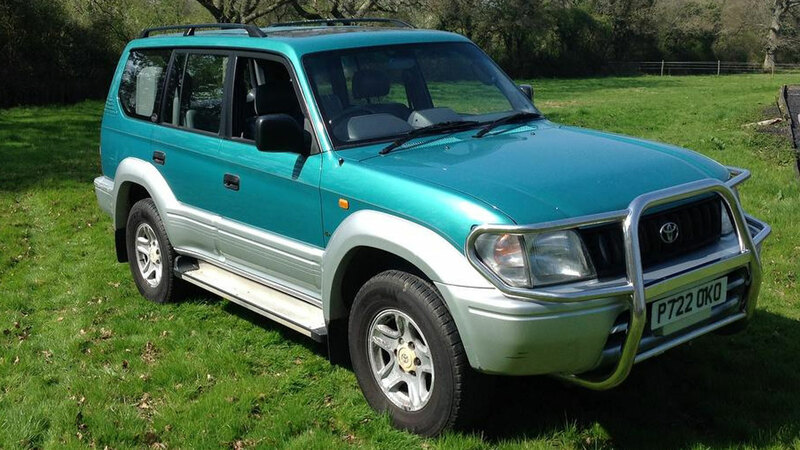 This Colorado has covered 285,000 miles – mostly on the motorway, the seller says. 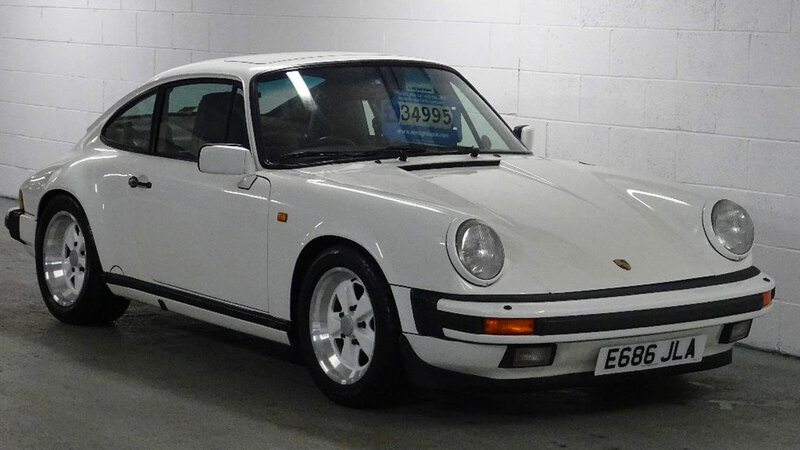 If it’s spent its life on tarmac as suggested, it could be an excellent purchase.